Strong Together Chester 's online purchases are collected by Strong Together Chester . Strong Together Chester will refund any purchases made online where services were not delivered to your satisfaction that are disputed within 30-days of initial payment online and receipt date. To request a refund please contact us at info@strongtogetherfitness.com with the Subject: Refund and your Name. Please be sure to include contact information in your email. Strong Together Chester welcomes your comments, if you would like to contact us please email us at info@strongtogetherfitness.com. A LIFESTYLE Change - Meet Lauren R.! 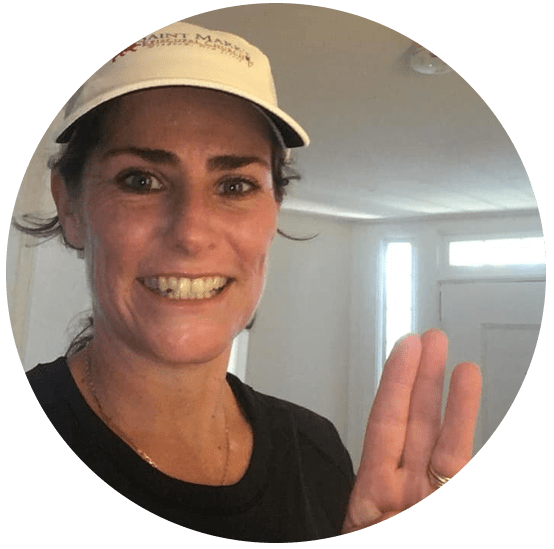 I joined STF for the 6-week transformation program with an attitude of ‘I have nothing to lose (except pounds!) and will maybe get a little fitter in the process’, and I had absolutely no idea how positively life changing it was going to be! I was on the verge of a mid-life (gasp) crisis, about to become an empty-nester with an imminent move on the horizon - so really a crossroads. I was always relatively active (well, I thought so), but had let the pounds accumulate and was desperate to shake them off. So, when I saw the ad on Facebook, I jumped at the challenge, and joined in whole-heartedly, even if I felt a little intimidated at the thought of what I was letting myself in for. Previously I had little energy, was moody, and was eating terribly. Within a week of joining, I felt like a whole new person, full of energy, confident, and ready to tackle whatever challenges I faced, and now I am totally hooked, and just want to get better and better. I know this is just the beginning for me, but I am totally amazed at how beneficial it has been for my lifestyle and relationships. What I didn’t realize when I joined was that there is nothing to be intimidated about (not even burpees or bear-crawls), the coaches are all awesome, and will meet you wherever you are at regarding your fitness and only encourage you to give the best of yourself to continually improve. They are professional and patient, always ensuring proper form. The atmosphere is one of non-judgement, encouragement, and celebration as you reach for and meet your next goal, both from the coaches, and fellow members, who all feel like family! Joining STF has been the best decision I have made for myself! Down 25 pounds since April! Kiersten has been on a health and fitness journey since 2015. After weight loss surgery in October 2015 at 327 pounds, she has continued working toward a healthier version of herself, mostly on her own. It was in March of this year when she stumbled upon our 12-week Transformation Program and decided to at least fill out the form. Expecting to be told "we're not the place for you", she was happily met with open arms and minds from STF to brainstorm adaptations and modifications specific to her. In addition to feeling stronger, having less pain in her leg (due to a herniated disc), and having clothes fit better, Kiersten feels better about herself. She has been challenging herself to add more weight to her workouts and removing modifications as she progresses as a STF member. So what keeps her coming back for more? "First and foremost, it's the camaraderie - that tribe feeling. I am always last, and I'm sincerely ok with that. To have exhausted, sweaty people come back and work out even more to give me companionship as I struggle through or come and walk with me when they've already run their distances is amazing, and without question, an enormous component of what keeps me going and keeps me coming back. It's simple, but special, and in my experience, unique to this community." My wife and I joined Strong Together Chester because we were looking for something to do together after becoming empty-nesters. We of course expected to become stronger and more fit when we joined a gym, but I’m thrilled to say we have gotten so much more out of becoming members. 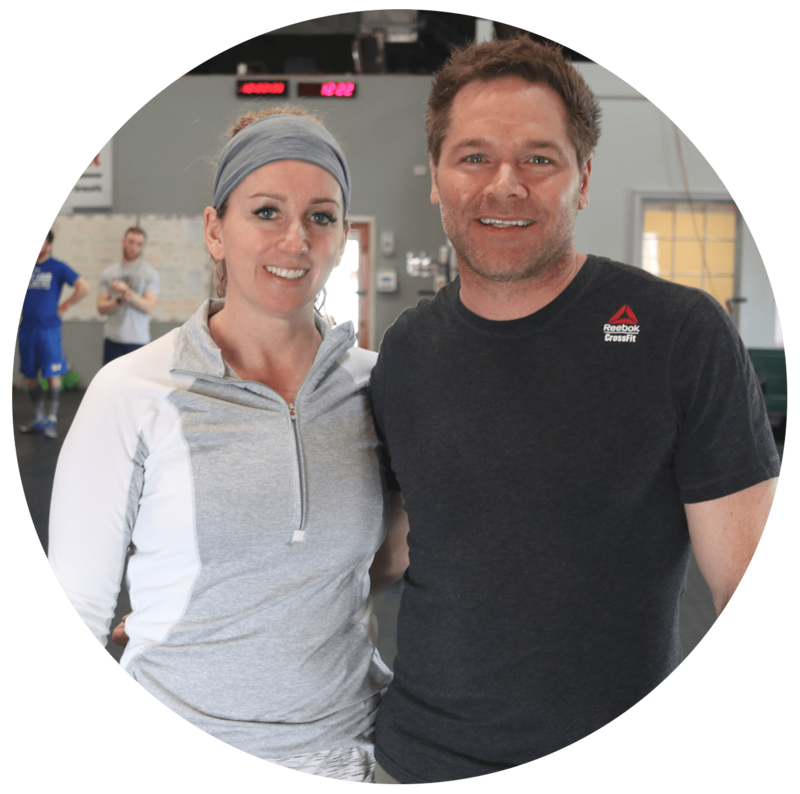 The coaches are friendly and knowledgeable, you can tell they truly care about their members. All the members are welcoming, encouraging and fun, and we are happy to be part of this amazing community. My wife and I have even become closer since joining - we have one more common interest to share, and feel proud of each other when we accomplish a new movement, beat a time, or set a new max on a lift. It was an awesome decision to join Strong Together Chester!